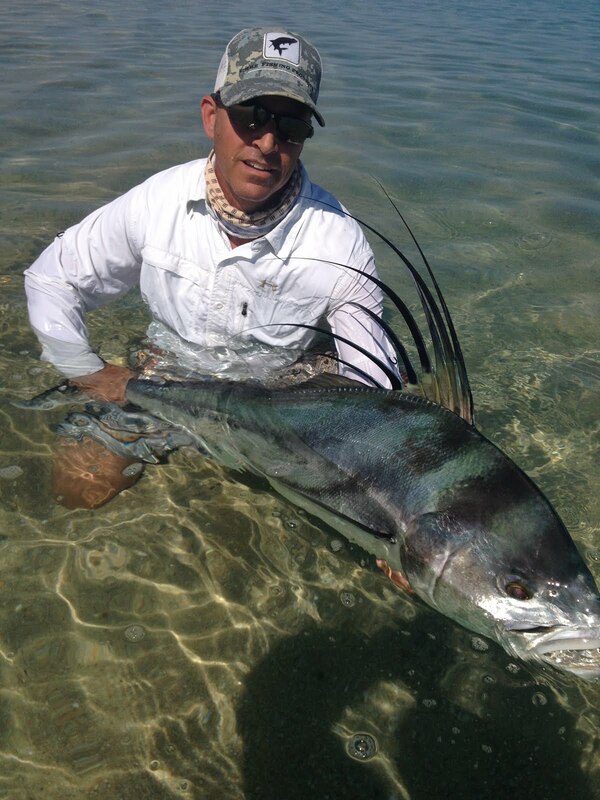 Vince got a sweet rooster on the fly! Yellowfin tuna for sushi n roosters along the coast what a great day on the water! Chad Gartland rooster time baby! Bruce Beattie first rooster way to go Bruce! Stan Elijah and Larry Barr killed it on Roosterfish yea baby!!! Lauren Bejot It’s sushi time!! !